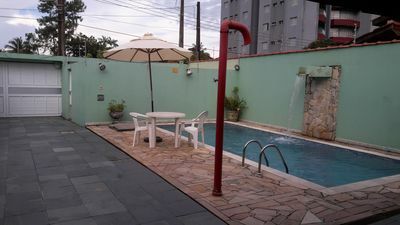 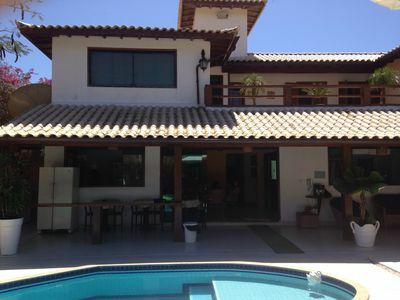 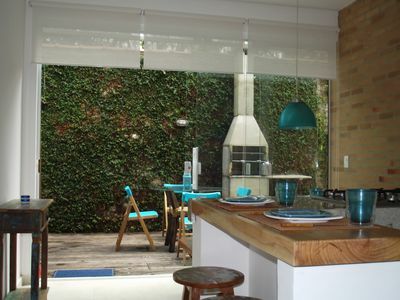 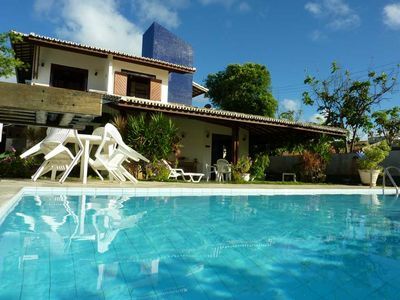 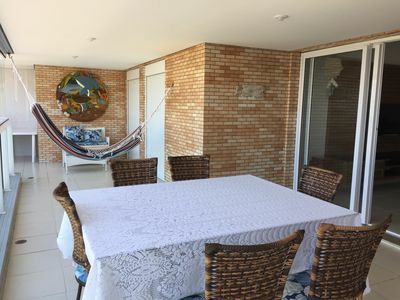 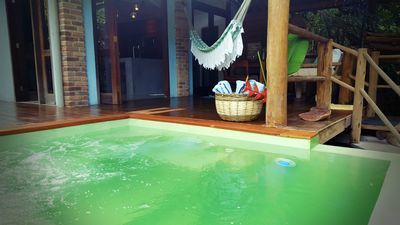 Loft on the edge of Ipanema - For 4 people! 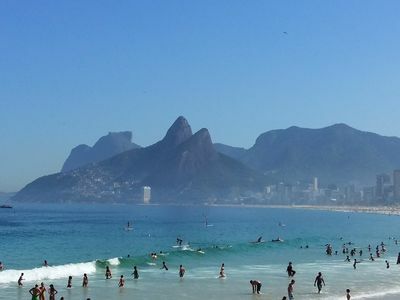 An unforgettable vacation in Florianópolis. 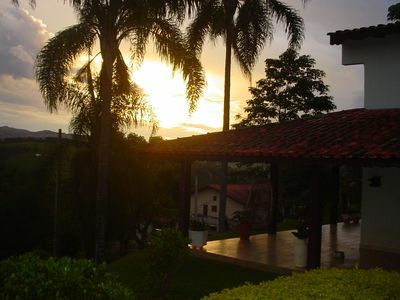 Come, meet and fall in love !!! 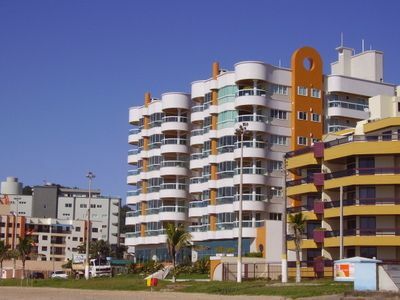 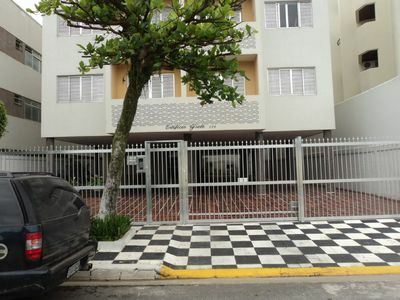 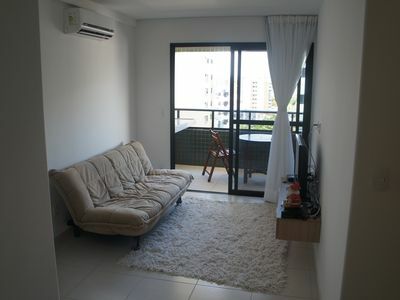 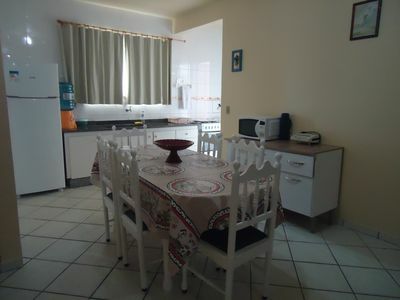 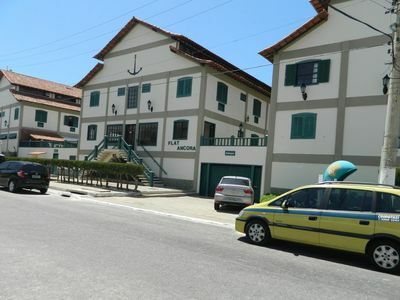 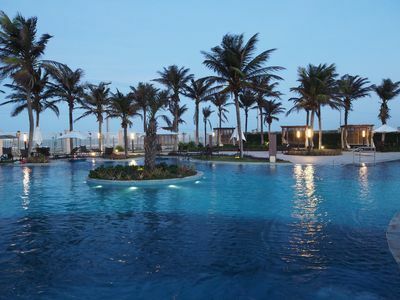 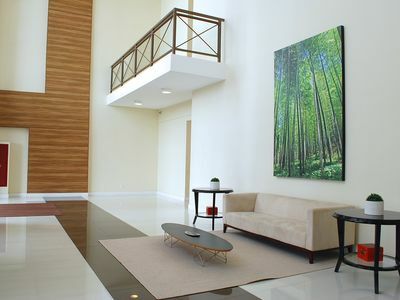 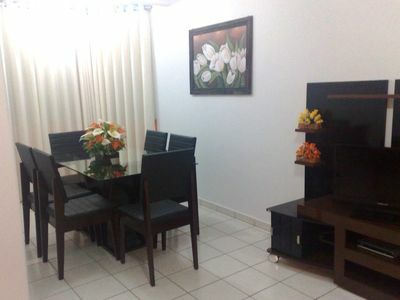 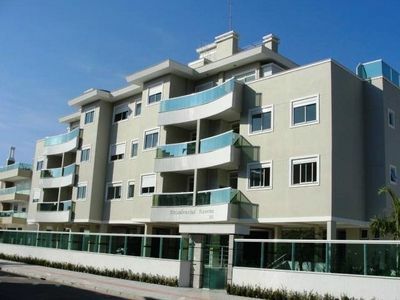 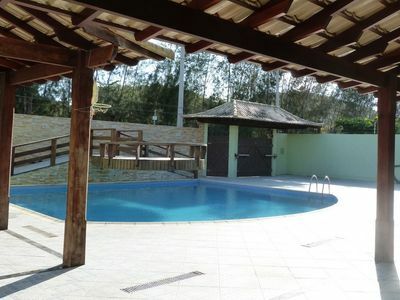 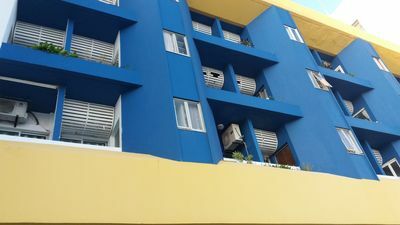 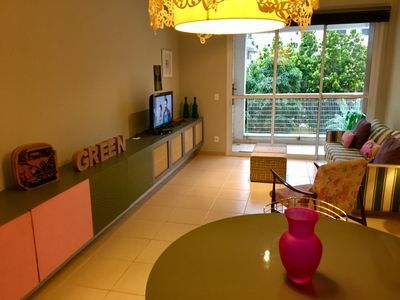 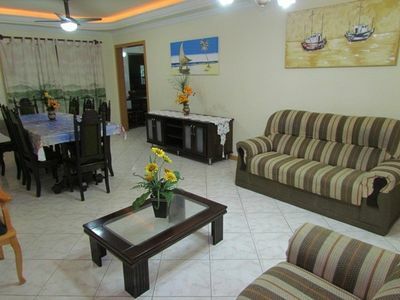 Beautiful apartment, well decorated and very close to the beach, with private security!